#TEDxUA Was Awesome! Will it help turn the corner on Sexual Assault? 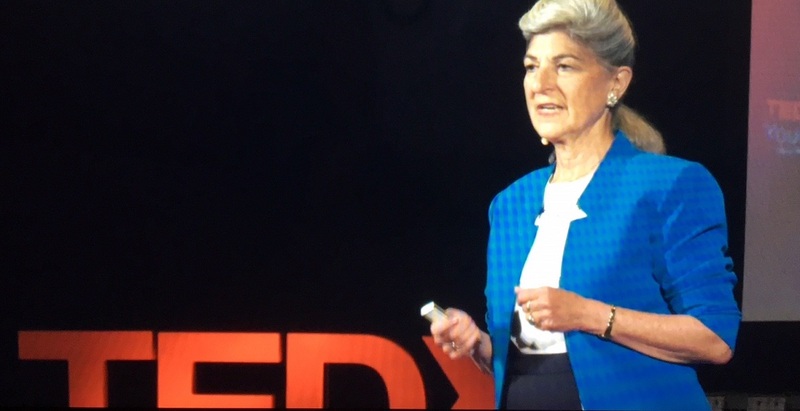 For anyone thinking of undertaking a TED or TEDx Talk, let me say that it will be one of the most challenging and gratifying performances you’ll ever make. I’m used to public speaking. I’ve been an outspoken advocate for my community for many years. But the task of coalescing approximately 400 pages of past writing and years of studies and research into a compelling talk that lasts about 18 minutes, was daunting. Once I’d distilled it down to the most important points that I wanted to emphasize, doing so in a way that would engage the audience was the next challenge. After figuring out what to say and how to say it, committing it to memory was the next hurdle. My aging brain simply didn’t comply as readily as it used to. The trick that finally got the information etched into my brain was color coding sections that lead from one color to the next…. blue to green to yellow to orange to red to purple and back to blue again. But even after committing everything to memory, and saying everything perfectly time after time, when I took the stage, the popping flash of a camera in the front row, 8 shots in the first minute, completely jolted my memory and spun my brain around. I wish I had a glimpse of the talk to share with you, but yesterday’s talks will initially be prepared by the “tribe,” the support group that makes the TEDx Youth @ Ursuline Academy happen. From there they’ll be fed to the main TED preparation team that readies them for distribution to the world. The process is likely to take about 6 to 8 weeks. 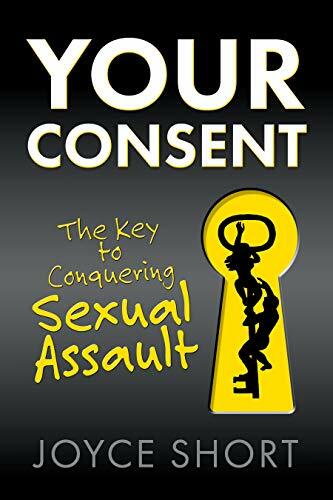 When “Yes” Means “NO,” The truth about “Consent” is now making its way through the TEDx system. And I’ll be announcing it’s launch as soon as it’s available. My involvement in this process gave me great hope for the future of society. As a result of this being a youth event, I was encouraged to hear and see the creativity and hard work that each performer put into their talks. They shined like the leaders of tomorrow they will rise to be. The organizers, Ajit George, Rhianon Husmann, Evan Bartle and countless others, shepherded us all through a professionally run and well organized event that I hope, will help bring clarity to a world that desperately needs guidance and new laws on consent. I thank them each for their dedication and support! And I extend heartfelt appreciation to Ann Phillips, Interim Upper School Principal at Ursuline Academy, for her support.